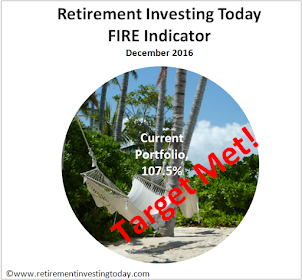 Retirement Investing Today: Are we heading towards a series of sovereign crises around the world? Are we heading towards a series of sovereign crises around the world? It appears to me as though governments around the world have just about maxed out their credit cards as they continue running massive fiscal deficits. I’m starting to wonder if we might not see one or two sovereign debt crises in the near future. This is just some of the highlights from the news that I have seen today (not even this week but today). Aaa. Moody judges obligations rated Aaa to be the highest quality, with the "smallest degree of risk". Aa1, Aa2, Aa3. Moody judges obligations rated Aa to be high quality, with "very low credit risk", but "their susceptibility to long-term risks appears somewhat greater". A1, A2, A3. Moody judges obligations rated A as "upper-medium grade", subject to "low credit risk", but that have elements "present that suggest a susceptibility to impairment over the long term". So not long now until they head into the B’s. This resulted in 2 year bond yields reaching 10.1% and 10 year bond yields reaching 8.8%. Of course they are in the process of negotiating with everybody under the sun on how to get more loans including the International Monetary Fund. Don’t they realise that in the real world that if you don’t have any money you have to cut costs until you do? So how do the Unions and Greek Public Service respond? Well of course they all went out on strike over pension reforms and feared wage cuts. The government might as well just hand over to the IMF now rather than waiting until the country really is ruined (if it isn’t already). So that’s Greece but in response the market also became a little skittish over some of the other PIIGS. The yield on Portugal’s 10 year debt pushed to around 5.0%. Ireland which revised its deficit up by 2.5% to 14.3% of GDP saw its bond spread with Germany widen. Spain saw the cost of protection against default reach record highs. Even the Germans couldn’t get a bond auction away this week. On the other side of the world Japan received a warning from Fitch who stated that government debt would continue to rise which would put pressure on their credit rating in the future. Meanwhile here in the UK it was confirmed that in the last financial year the UK government borrowed £163 billion (compared to government forecasts of £167 billion). Let’s put that into perspective. That equates to a borrowing level of £5,165 per second. With that result the labour government set a new record – the worst level of borrowing in peace time history. We’re also not much better than Greece with annual borrowing currently around 11% of GDP. This has all pushed the government debt to 53.8% of GDP and still rising. I am yet to see any of the 3 potential future governments say how they are going to sort this out. 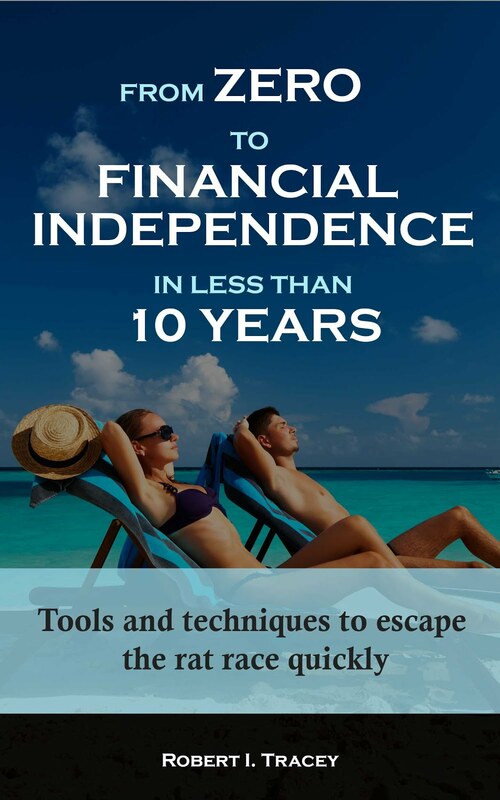 How long until we are in Greece’s position? Where’s the recovery? I’m yet to see it.